Once upon a time a beautiful tan was all the rage and many of us spent hours baking in the sun, slathered head to toe in baby oil, attempting to turn ourselves into deeply bronzed goddesses. What we didn’t know about the dangers of sun exposure could have filled a library, and now many of us are paying the price. The long term effects of sun exposure include dry, damaged skin that is prone to wrinkles, brown spots and skin cancer, so it’s important to get an annual check up by a dermatologist to make sure that nothing pre-cancerous is hiding out amongst those pesky little age spots we tend to ignore, hoping they’ll simply go away. Sadly, they don’t. Treating dark spots caused by sun damage is a real challenge. There are many products on the market that claim to fade them, but most fail to live up to their promises. The majority of my dark spots are located on my arms, legs and chest, and have prevented me from feeling as self-confident as I would like when wearing skin baring clothing in the summer months. As a result, I have been keen to find a product that will fade them. Recently, I saw a video online from “Beverly Hills MD” promoting a product called “Dark Spot Corrector.” Being the product junkie that I am, I immediately sent for it. I applied a dab of the corrector lotion to each spot faithfully every night for a few weeks, with low expectations that there would be any significant change. To my utter amazement, there was! The spots became lighter, and began to noticeably fade after a few months of continual of use. I cannot tell you how shocked I was to discover that this product actually works. 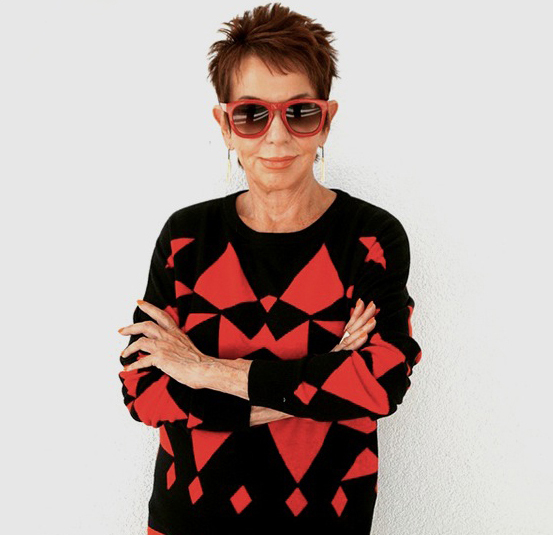 I have tried everything under the sun and have never had this type of success except with expensive Fraxel laser treatments. I can honestly say this is one of my favorite products and I highly recommend it to anyone who wants to fade dark spots on their face or body. Please keep in mind that you must wear a high SPF sunscreen on the area you are treating at all times. I also suggest protecting the affected area from direct sunlight as well. 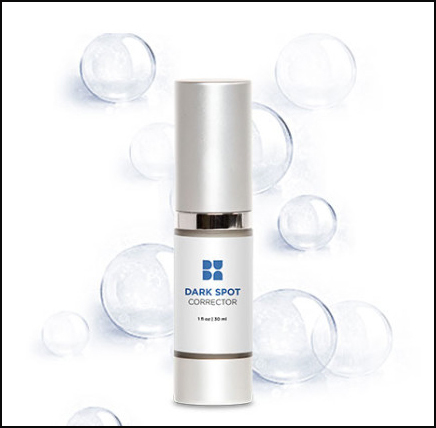 You can purchase Dark Spot Corrector on line at the Beverly Hills MD website.